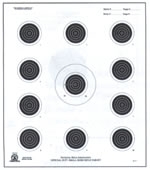 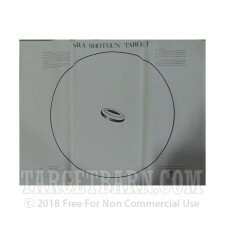 National Target Company's 40 yard shotgun sighting targets are a great tool for sighting your shotgun and establishing how you shotgun patterns with different loads. 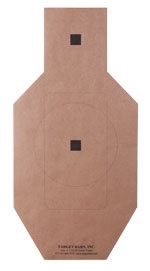 Whether you are purely a target shooter, or a hunter as well, these targets can help ensure accuracy when it matters most. 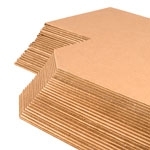 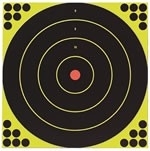 Order your bulk package of these targets, and have a great range day!